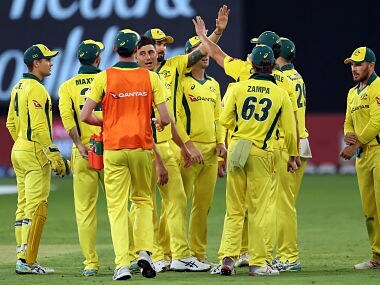 Fast bowler James Pattinson and opener Marcus Harris were among Cricket Australia's nationally contracted players announced Monday, but there was no room for Cameron Bancroft, Peter Siddle, or Marnus Labuschagne. 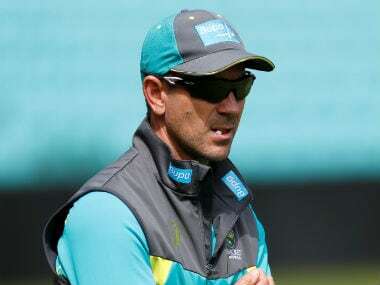 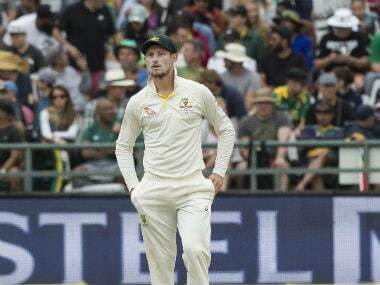 David Warner and Steve Smith were part of Australia's victorious campaign last year, and was all but certain to feature in the 2019 edition until they got embroiled in the infamous Sandpapergate in South Africa last year. 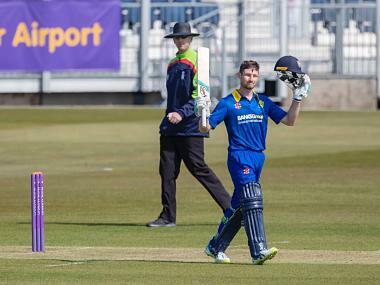 Shamed former Australia captain Steve Smith has backed fellow ball-tamperer Cameron Bancroft as an astute choice to skipper English county side Durham after his appointment raised eyebrows. 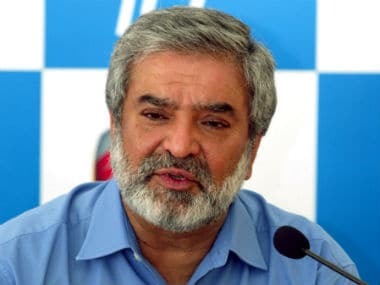 Pakistan Cricket Board chairman Ehsan Mani has ruled out any changes in the national selection committee and the team management before the upcoming World Cup, in the aftermath of the whitewash against Australia in the just-concluded ODI series. 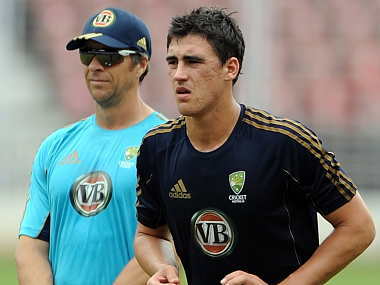 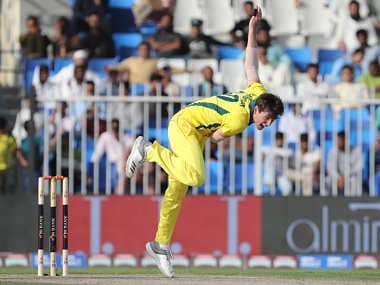 Australian fast bowler Jhye Richardson has dislocated his shoulder and will head home from the Pakistan tour, officials said, as he faces a battle to be fit for the World Cup. 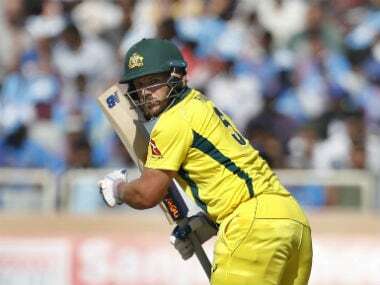 Australia skipper Aaron Finch hopes his team carry the momentum of a series win in India to their five-match series against Pakistan starting in Sharjah from Friday.